Offering convenient on-site service, Lippstreu Portable Welding Services is your local go-to source for welding, fabrication, trailer repair, race car fabrication and welding inspections. We deliver expert welding services at competitive rates. Serving industrial, commercial and residential clients since 1974. We are locally owned and operated, established in 1974. We offer more than 45 years of experience in the industry. Our services are available for residential, commercial and industrial settings. We provide on-site welding, for a hassle-free experience. We are a proud member of the AWS and NHRA. Locally owned and operated, Lippstreu Portable Welding Services has been providing quality service to customers throughout the region since 1974. Our established reputation for welding in Fairfield, CA has made us the premier provider for welding services in every setting—industrial, commercial and residential. We provide a hassle-free experience by performing all our work on-site. 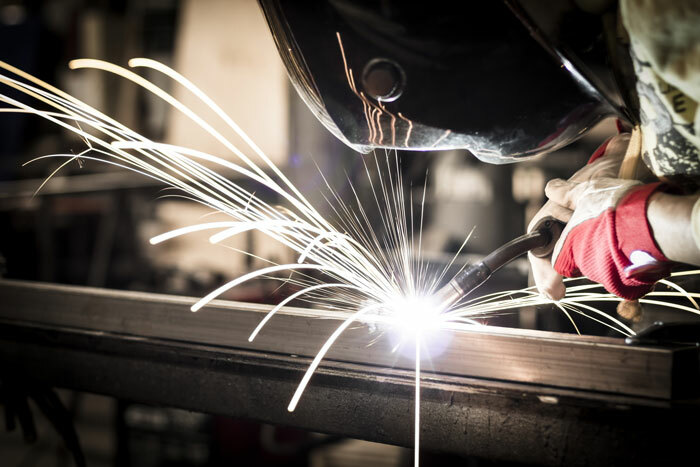 Our full line of welding services includes general fabrication, trailer repair, race car fabrication, welding inspections and more. Our customers love our personalized service, superior quality and competitive rates. With attention to detail and a commitment to complete customer satisfaction, it’s no wonder we’re the trusted local welder in Fairfield, CA. With 45 years of experience, the experts at Lippstreu Portable Welding Services are ready to meet all your welding needs. It’s difficult to find a welding job we haven’t successfully tackled in the past. We are adept in every setting. Unlike other commercial welders in Suisan City, CA, we serve clients in both commercial and residential settings, as well as industrial. No job is too big or small. We invite you to enjoy the convenience of our on-site welding services, joining the ranks of our long list of satisfied customers. Enjoy the convenience of on-site welding from the experienced experts at Lippstreu Portable Welding Services. Get in touch with us today regarding your project.